 Here you can view every property for sale in the Bend, OR region - including Bend Oregon Homes, Real Estate in Bend Oregon, condominiums, Bend foreclosures, Bend short sales, bank owned property in Bend OR, distress real estate for sale, Luxury Real Estate, new home listings in Bend OR, Central Oregon Real Estate, luxury Bend Homes, and more. 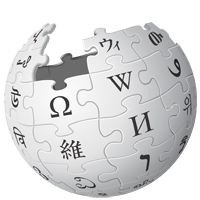 If it is a Home for Sale in Bend Oregon, we have it! 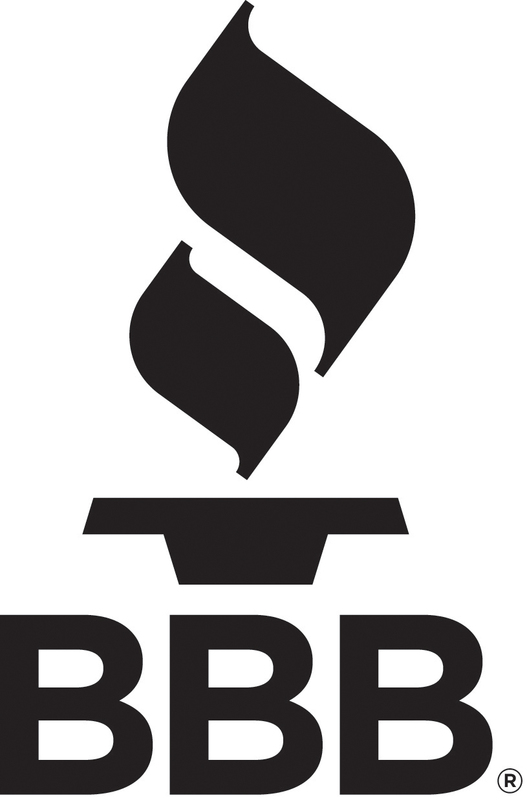 Please call us direct at (541)280-2363 or visit us in the Old Mill at 233 SW Wilson Ave. Bend, Oregon 97702 if you would like professional buyer or seller representation in your purchase or sale of a home or real estate in the Bend, OR area. 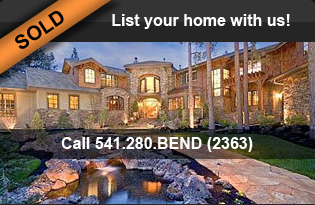 We can also be reached Toll Free at (800)689-2363 or by email at greg@BendRealEstate.com . 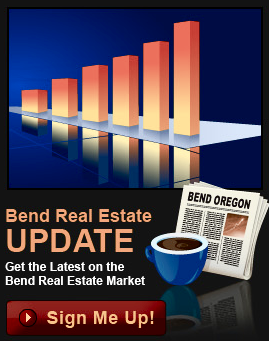 Thank you for visiting our Bend Oregon Homes & Real Estate For Sale website.